MILAN – Italy has approved a EUR5.8 million donation to support the commercial development of specialty coffee on the island of Ibo in Mozambique’s northern province of Cabo Delgado, APA can reported on Monday. 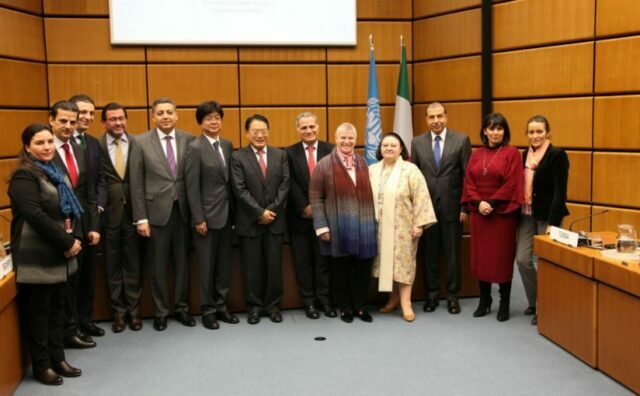 The support will be channelled through the United Nations Industrial Development Organization UNIDO as part Italy’s three projects in Africa and the Middle East. Under the Mozambique project, UNIDO will partner with Illycaffè and the Ernesto Illy Foundation to develop the Ibo specialty coffee. Similar efforts were already successfully undertaken in Ethiopia, also with Italian funding.